The Finnhorse of Finland is a perfect all-around horse for just about any use. 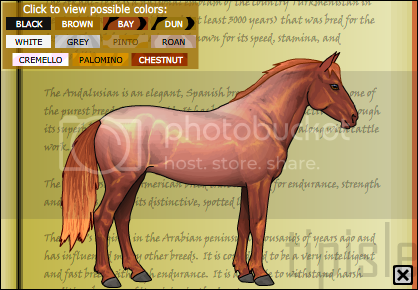 While a descendant of northern-European coldbloods, the Finnhorse is quite fast and agile; it makes an excellent jumper. 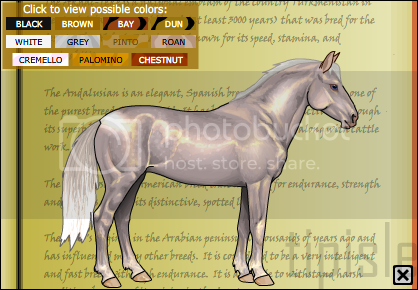 The Finnhorse is also an outstanding harness racer, with a "Trotting King" and a "Trotting Queen" crowned each year. 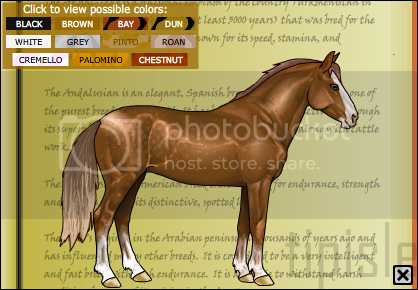 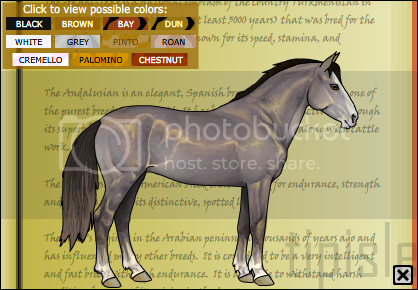 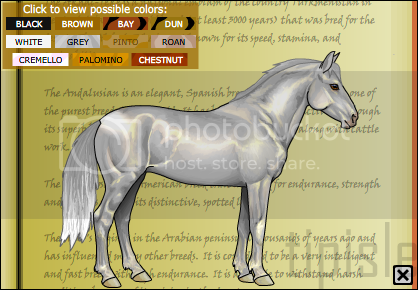 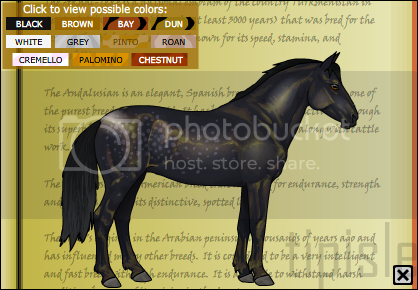 Most Finnhorses are chestnut or sorrel, but all colors and patterns are welcome in the breed. Finnhorses are patient, willing workers who are very affectionate toward their owners. 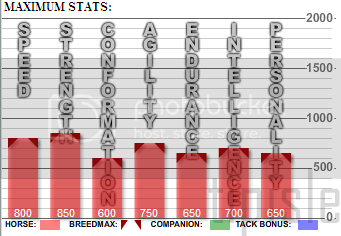 Nowadays there are four types; the draft type used for farming and pulling, the pony-sized horse, the trotting type which is used for racing, and the riding/sport horse type used for jumping, dressage and other disciplines. 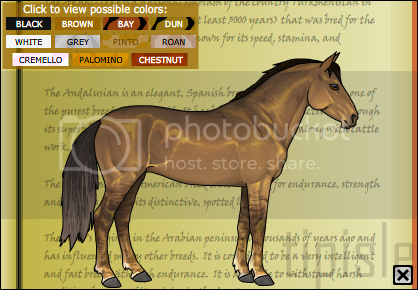 The horses generally stand 15-17hh.